A Westcourt man has been charged with assaulting a young child in her bed. A MAN has been charged over a terrifying incident where he allegedly broke into a Cairns home, lay beside a young girl and assaulted her. It is alleged the child woke about 6.30am on Wednesday at a Mooroobool residence to find a man lying in her bed. He spoke to her and grabbed her by the shoulder and leg, before leaving a short time later. The girl, who was visibly distressed, but not physically injured, ran into her mothers bedroom and alerted her. The woman ran outside and observed a man on the driveway before he fled on foot. Investigations by police resulted in officers attending a Westcourt home yesterday where a 28-year-old man was taken into custody. 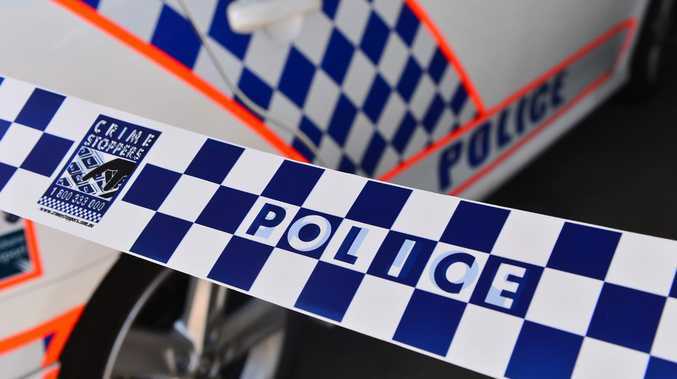 He has been charged by the Cairns Child Protection and Investigation Unit with one count each of assault, enter premises and commit an indictable offence and obstruct police and is due to appear in the Cairns Magistrates Court on March 8.